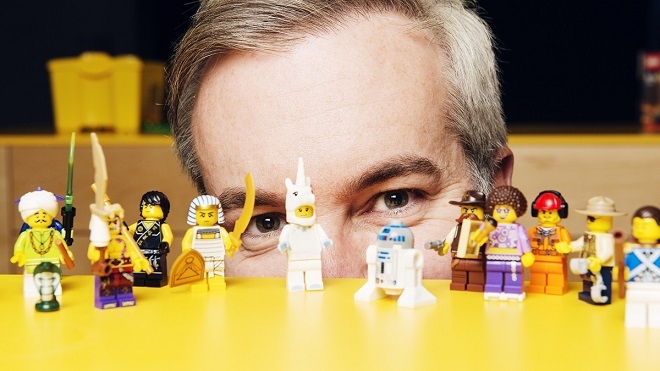 Last year Lego became the most profitable toy makers in the world. Now this notoriously secretive, privately-owned super brand has opened its doors. We discover what makes it tick, meet some of its key people and reveal more about the company DNA than ever before. THE GRIERSON AWARDS NOMINEE for Best Entertaining Documentary British Documentary Awards 2016.